Today we feel like having a nice cup of summer-tea. We are sharing it with Annie, an 18-year-old Italian tea-lover (that’s how she likes to define herself) and blogger at LaSalaDaTeDiUnaLettrice.com with a passion for photography, books, traveling, cooking and, of course, tea. While sipping her favorite drink on the comfy couch of her cosy living-room, she’s posted an article she’s kindly dedicated to our website and our love for Italy and Venice in particular: here it is. 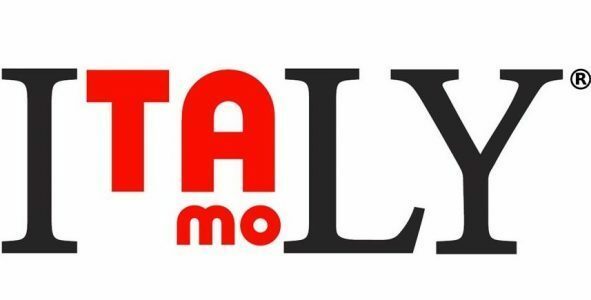 She has explained how our logo combines two expressions, one in Italian, Ti Amo, and one in English, I Love You: two acronyms within the word ItaLY to communicate “L’amore dentro”, Love within. She has also written about how much we love to share all the beauties we have in our country, and especially in our city, Venice, with our readers, and noticed how many artists, poets and travellers shared their emotions, colors and smells with us. The reason why our path crossed with Annie’s is a gadget of ours: our mugs. We were so happy when she revealed us that she fell in love with them, as one represents a rose, symbol of affection to a loved one, and the other one a gondolier, symbol of Venice. “What a perfect way to wish someone a good morning” she said.